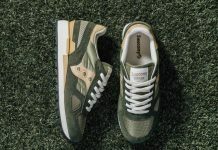 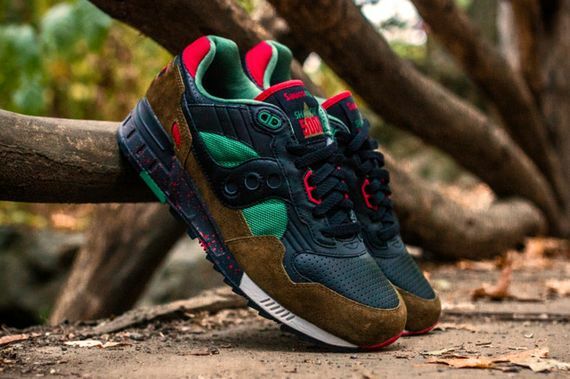 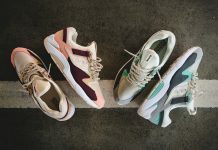 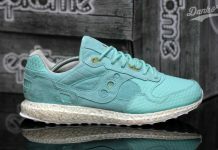 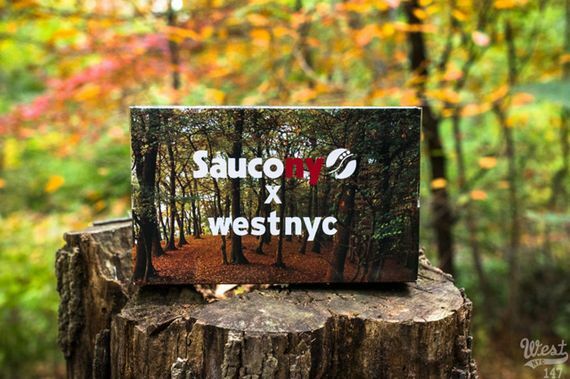 The latest collab from West NYC and Saucony sees the ever popular Shadow 5000 get a vaguely outdoorsy makeover that fits the Fall weather we’re currently experiencing to a T. Comprised of suede and leather these killers get swaths of tan, blue, green, red and more, and they all miraculously tie in perfectly. 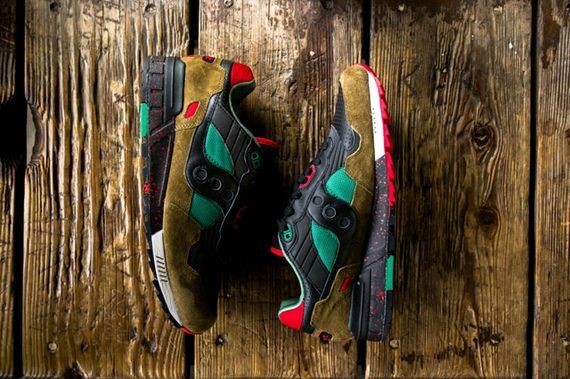 The midsole is speckled and works in the red in a subtle yet creative way, making this one of the most aesthetically pleasing pair of Shadow’s we’ve seen in some time. 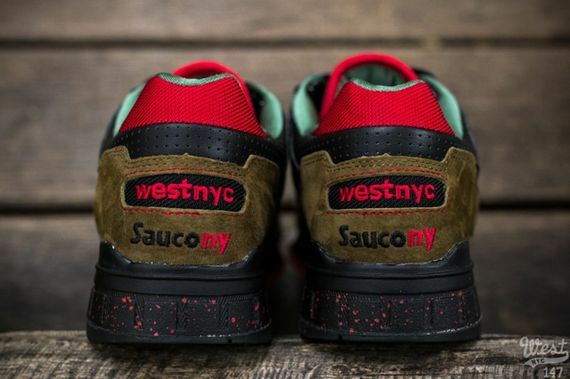 These will be up for grabs Saturday, November 9th.